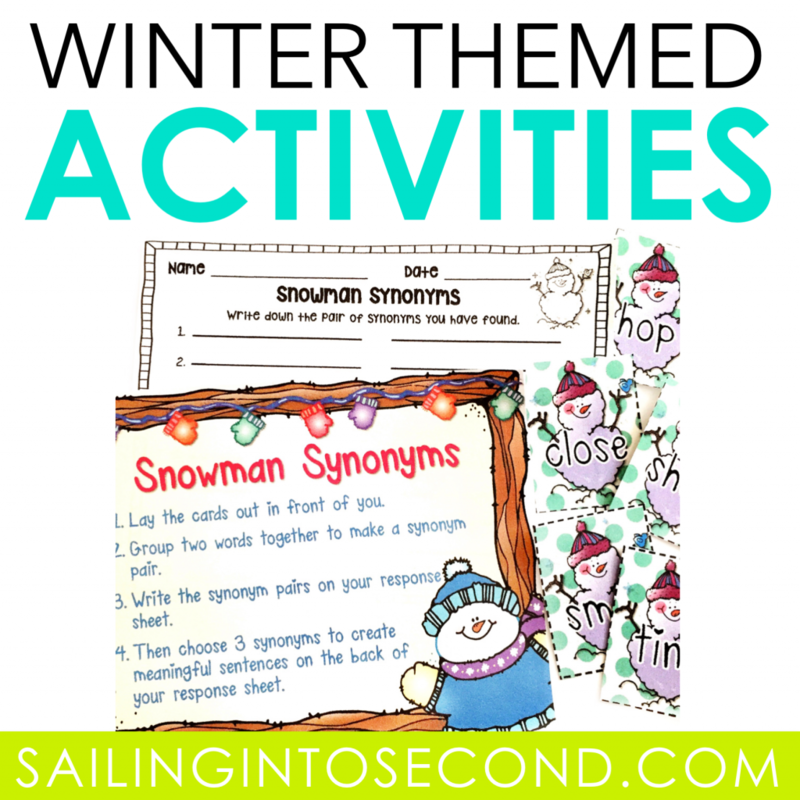 I finally managed to complete my winter themed literacy and math activities! I can’t wait to use these with my kids! 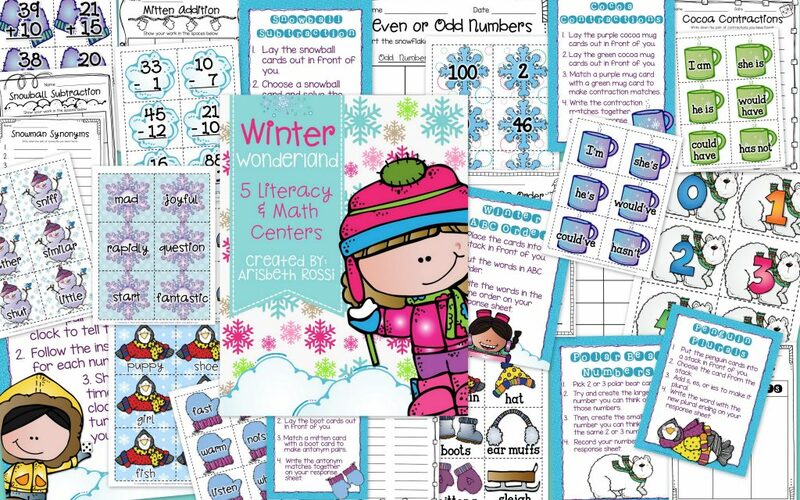 It has 5 literacy and 5 math centers ready to be used as soon as you print, laminate, and cut all the cards out. Easy peasy…I promise! If you want to take a peek or even better…purchase my new project, you can find it here on my TPT shop. 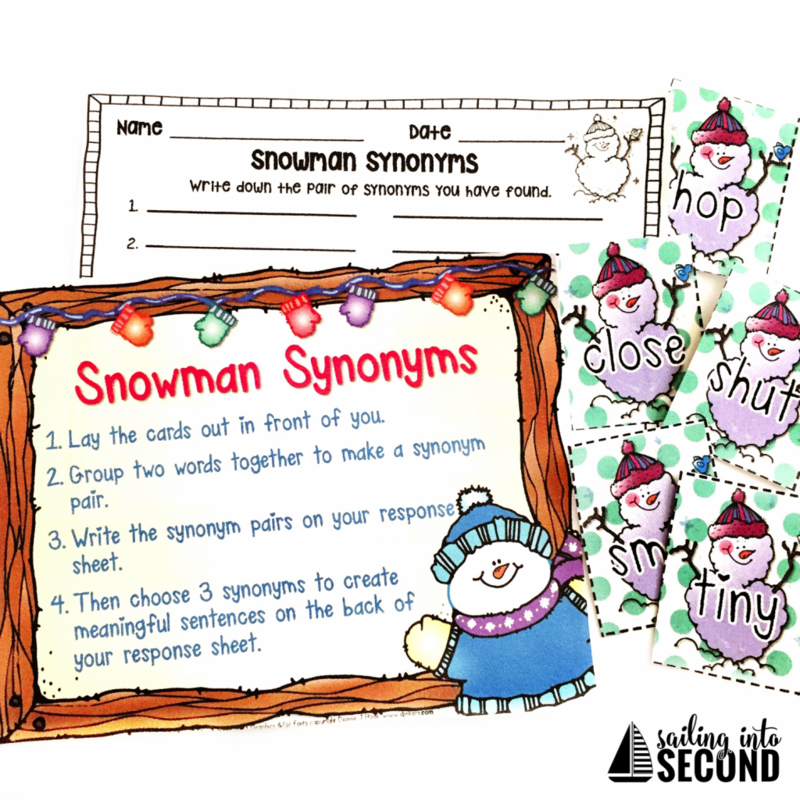 Here is a little freebie from this Winter Wonderland Unit! Just click on the picture below to download a copy! These will be a great addition to our workshop time for language arts. 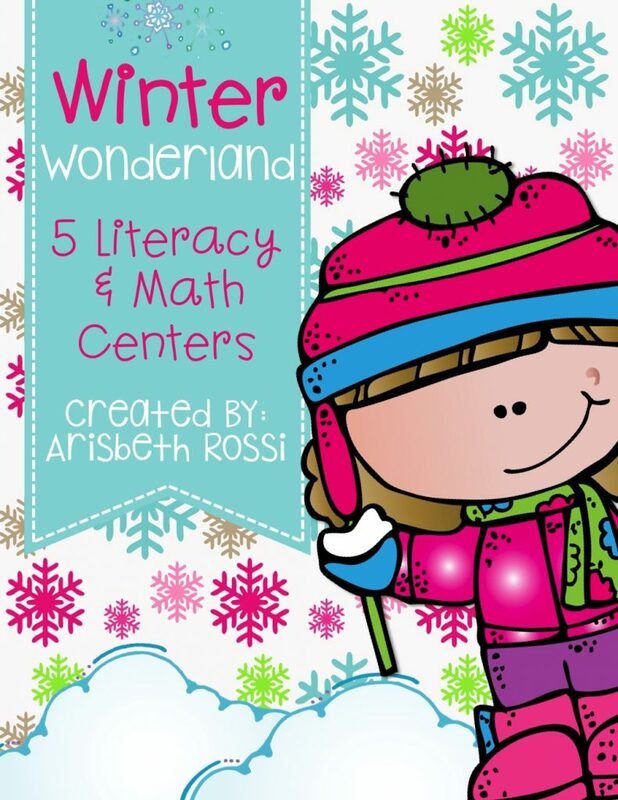 The kids will really like getting to have a different literacy or math center each time. Happy teaching!